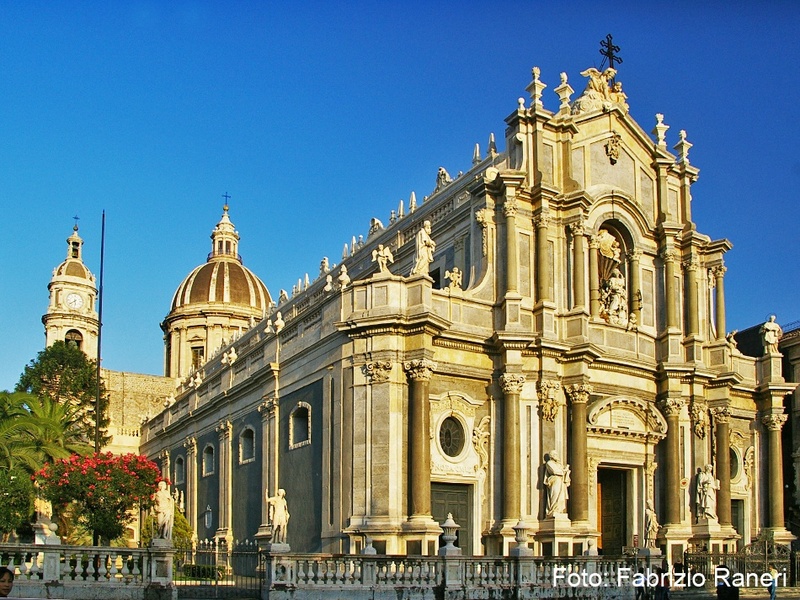 Our destination today is Catania, the second largest city in Sicily, built after the earthquake of 1693 in an elegant Baroque style. 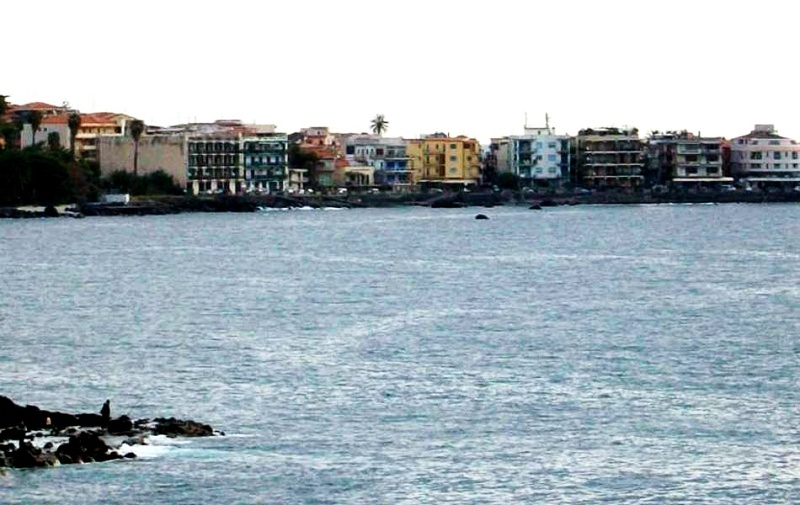 You will also discover Acicastello and Acitrezza, known as the Cyclops coast, a place full of myths and legends. On arrival in Catania we will visit the Piazza del Duomo in the centre of town. 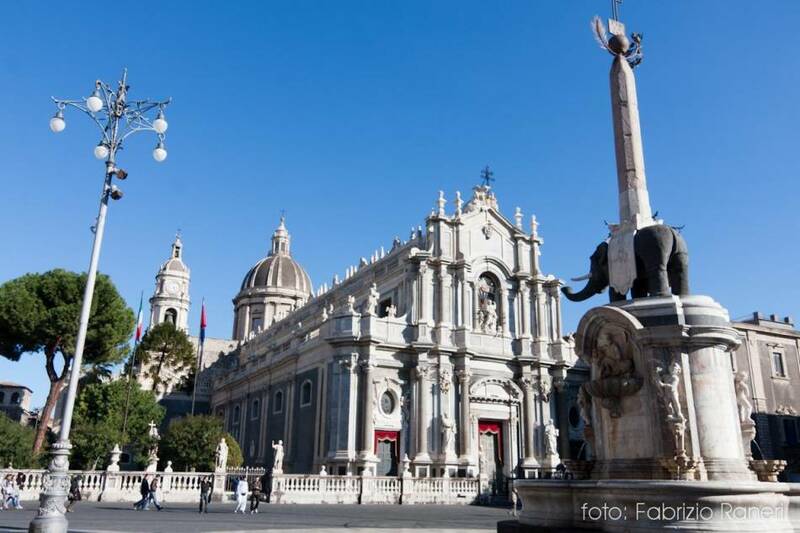 In the middle stands the Fontana dell'Elefante, the symbol of Catania. The cathedral is dedicated to St. Agatha, the patron saint of the city. The local fish market is not too far away with its many colours and smells. This walking tour takes you to Palazzo Biscari, the finest civic building in the city and University square. Via Etnea, which is the best street for shops and boutiques, takes you to Piazza Duomo, Piazza dell'Università and Piazza Stesicoro before stopping at the Villa Bellini, Catania's lovely public gardens. We will then drive you just a few kilometres away from Catania to the Cyclops coast. Acicastello is a small seaside town situated on a stretch of coastline dotted with lemon trees, hence, it is also called the Riveria dei Limoni. The Cyclops coast is also known for its agave plants and palm trees. The Norman castle, built from black lava, stands tall on a rocky spur surrounded by the sea, a striking landmark even from the road. Acitrezza is a small fishing town, dominated on the seaward side by the rocks of the Cyclops, treacherous pointed masses of black lava rising up from the crystal clear waters. 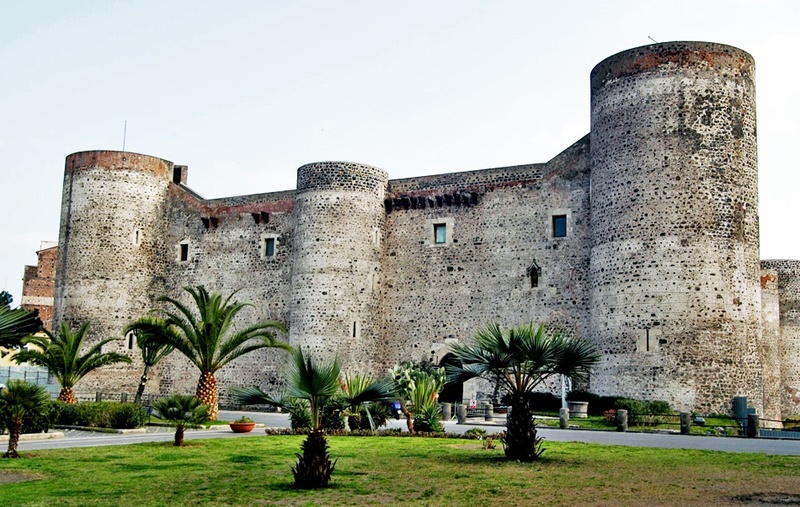 Choose the Catania and Cyclops excursion, a lovely journey into the local culture and history. Choose the best - New Travel Services - experts on Sicily.